Auto Tracking Services in Lagos,we provide Global Positioning System (GPS) services for Vehicle security, fleet management in Nigeria. 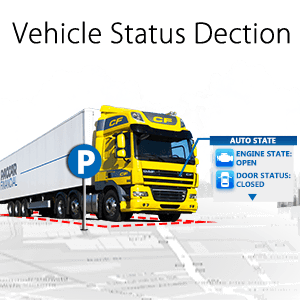 Our Online GPS tracking system enable users to track in real time, monitor and manage fleets and assets anytime and anywhere. Car Tracking Nigeria are dedicated in providing​ Nigeria clients with​ reliable products and professional service to help clients fight auto theft. Car tracking company in Lagos we are a group of experts in vehicle Security solutions with the promise of giving our client the very best of our services. As Car tracking company in Lagos, we believe that every vehicle security challenge has a solution.The company was established with a goal of helping Nigeria vehicle owners to have rest of mind. Auto Tracking Services in Lagos, no need to be scared any more when your vehicle is stolen because you can now locate and demobilize your lost or stolen vehicle via your mobile phone, Ipad, tablet and computer anywhere around the world. Get an alert each time your driver goes beyond the speed limit that has been programmed or when moved out of the designated area. You can now know where your car has been; dating back to last six months at your fingertips with time and date respectively.